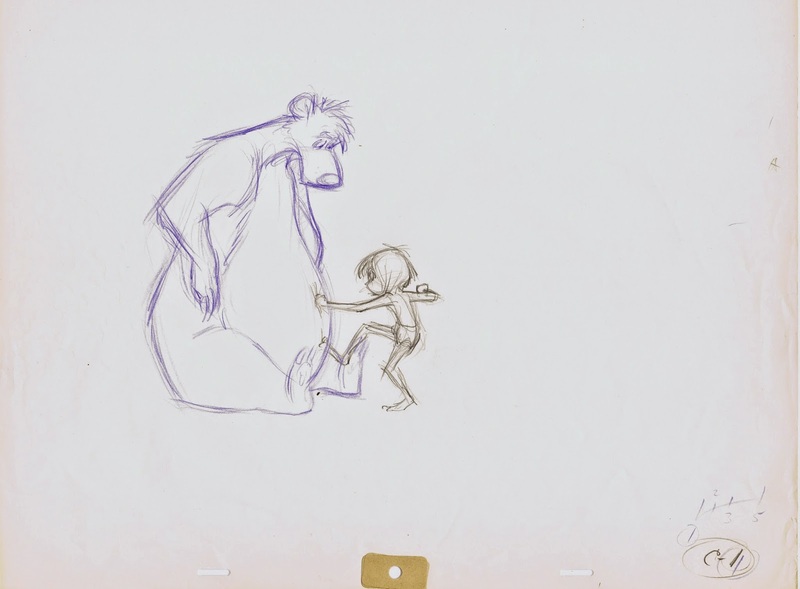 For the film The Jungle Book Ollie Johnston animated the introduction of Baloo and his first encounter with Mowgli, the man cub. Frank Thomas took both characters over, starting with the scene above. 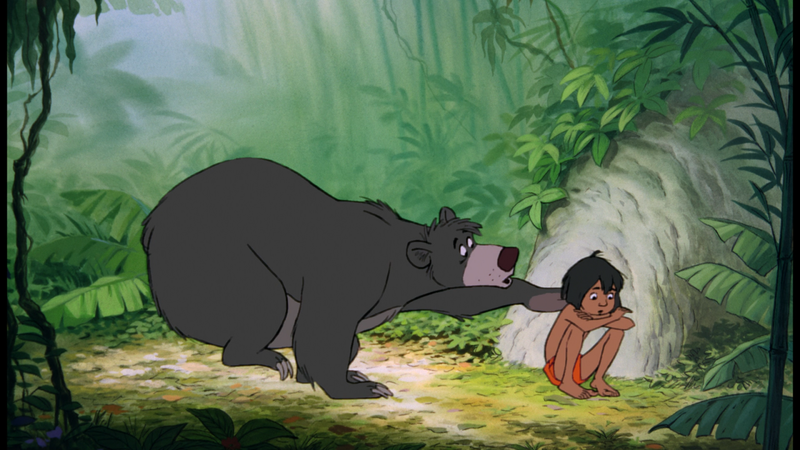 Mowgli has just ran away from Bagheera, and all he wants right now is to be left alone. 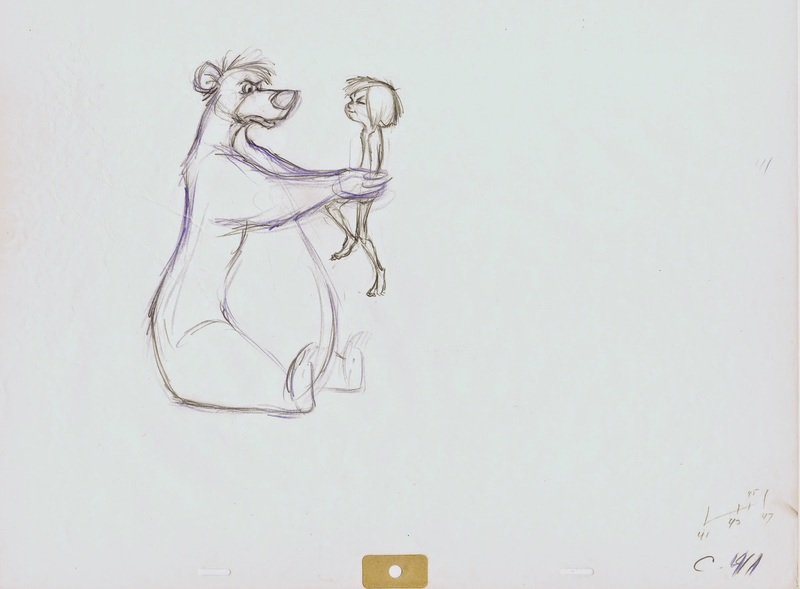 But Baloo is too interested in getting to know this unusual jungle creature. He wants to have some fun and challenges Mowgli to a boxing match. After a while he let’s the kid hit him in the jaw and pretends to be on the loosing end of this game. 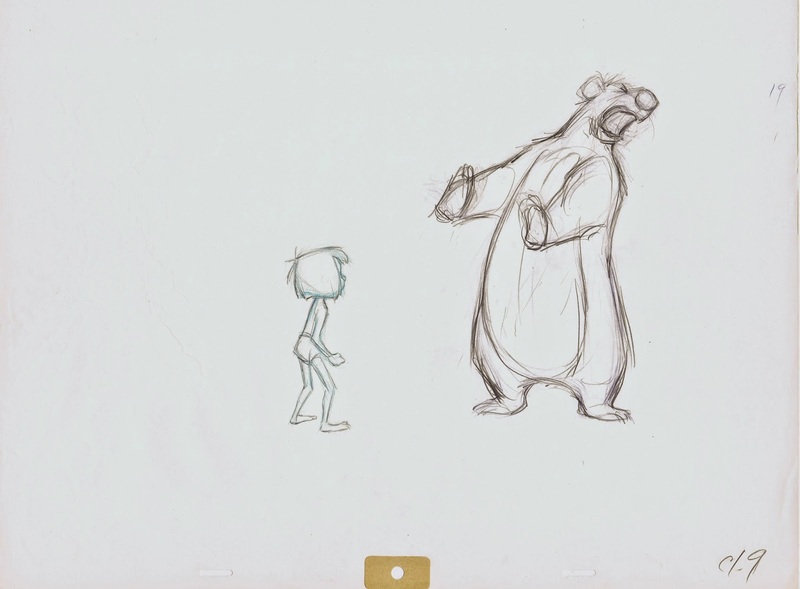 This sequence is beautifully written and brilliantly animated by Frank. 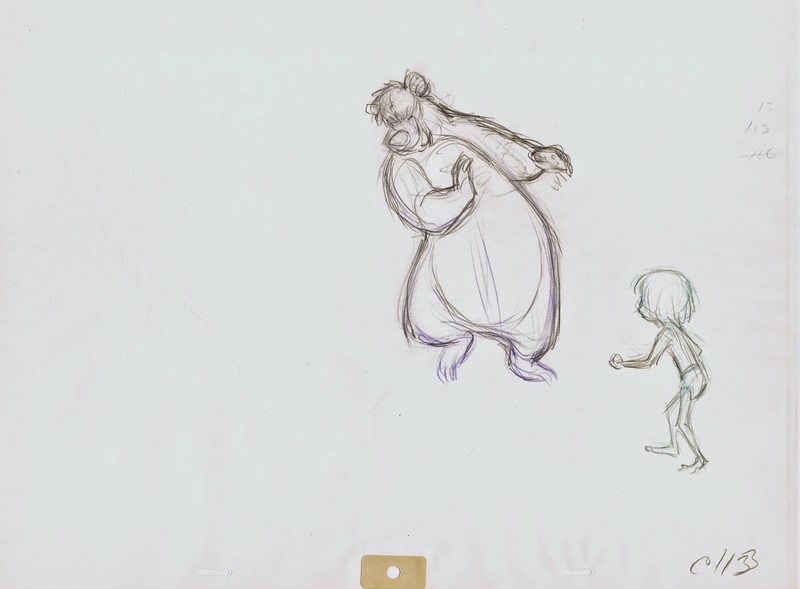 Since there is a lot of motion involved (broad as well as subtle) with both characters as they circle each other in this mock fight, Frank ended up doing ALL of the rough drawings himself. There are no in-betweens. 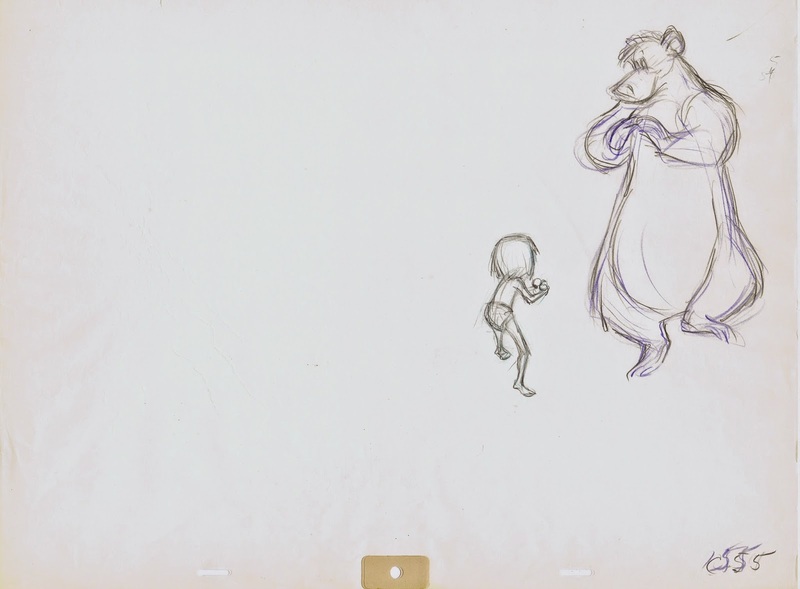 This is actually not that unusual, since Frank usually contributed most or all of the drawings for any of his scenes. 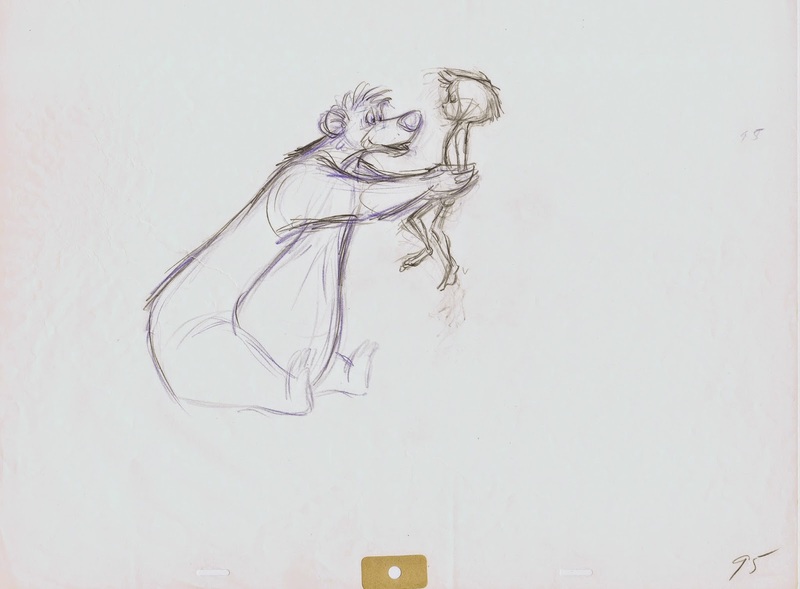 Other animators would often use a moving hold for calm moments, which involved only two key drawings with lots of in-betweens provided by the assistant. But Frank seems to always have something going on, even in the most subtle acting patterns. Something is always moving, things don’t come to a stop. 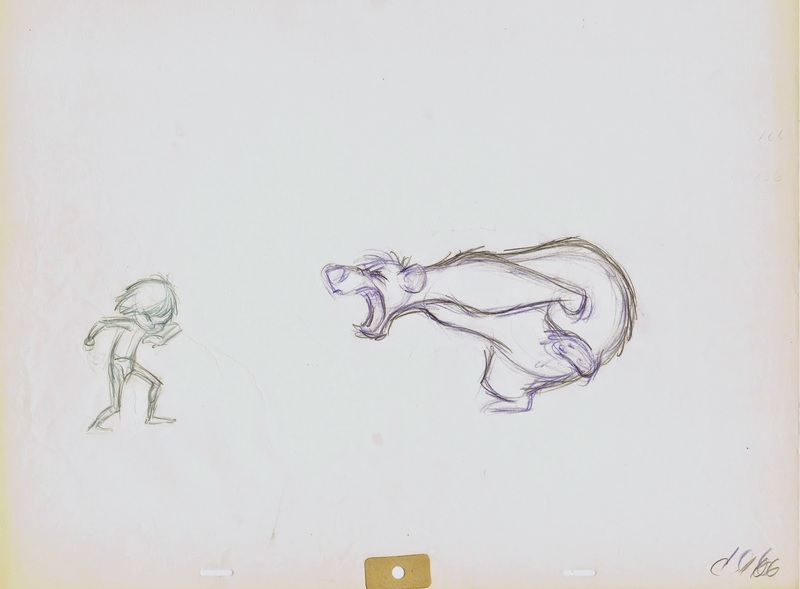 As a result of producing so many drawings for a given scene, Frank could not focus on gorgeously designed poses or expressions. 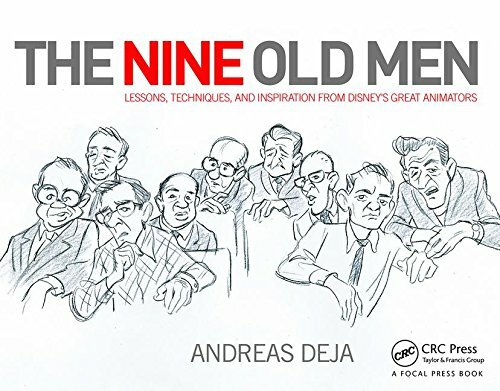 So his drawings by themselves might not look too intimidating to an animation student or professional, but watching them in motion is a whole other potato. The characters come to life in such a believable way, they breath, they move with weight, and they have real thoughts. In other words, they have a soul. 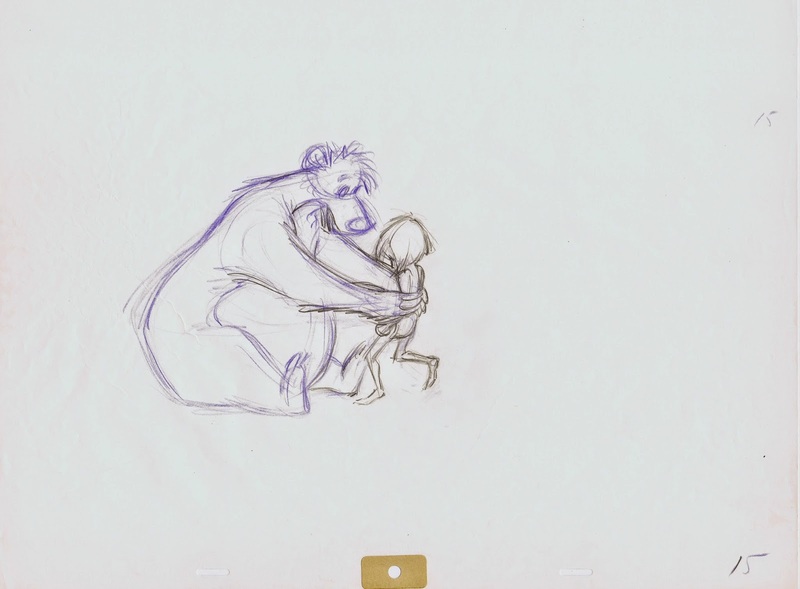 Here are a few moments from Frank’s scenes, in which Baloo tries to cheer up Mowgli and win his affection.